I'm responsible for getting all of those pesky details just right! Deb is the BW Kitchen & Bath Design extraordinaire! She’s responsible for nailing down all those pesky details it takes to get your beautiful cabinets, countertops, appliances, (You name it), to fit just right. 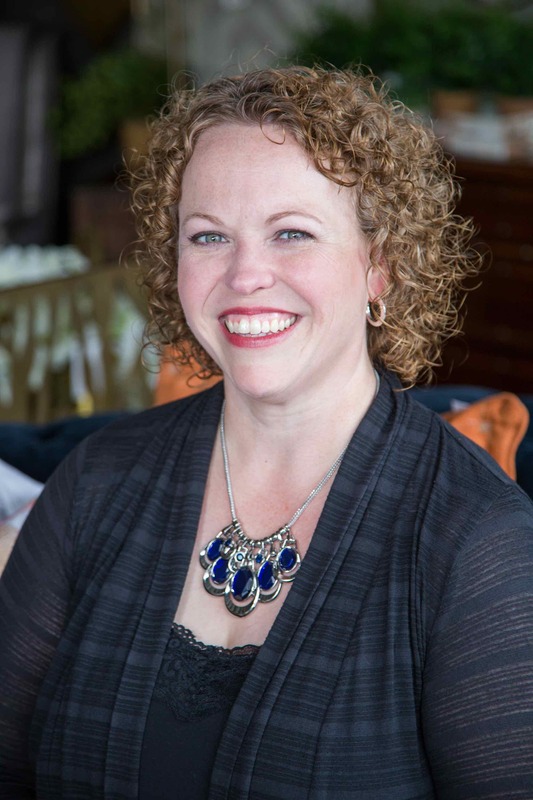 She has a Psychology degree from Ball State University and has been in the design business ever since! When she’s not in the office or on a job site, you can find her singing her heart out in her nationally recognized chorus.